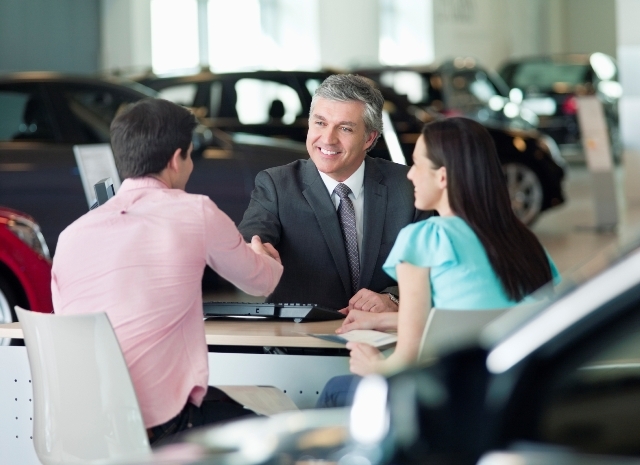 Every year, car buyers get two chances to grab a great deal on a new or used car, one is at the end of the calendar year and the other being at the end of the financial year. Dealerships go all out to clear stock and make budgets while we get to benefit off their “panic mode”! Whilst this all sounds too good to be true, it is important to identify the traps when buying your new car to avoid your new purchase looking a lot less appealing then you once thought. Yes, we are half way through 2016 but there are still plenty of cars on offer that have 2015 build plates. Whilst you might get a steel of a deal it is important to understand the reselling value of your vehicle, you might believe you are getting a great price until it comes to upgrading you car only to be left with a lot less then what you bargained for. Don’t rush the process. Whilst it might be tempting to grab a quick deal, it is just as important to think your purchase through thoroughly. Don’t let the salesman tell you “it’s now or never”, you’ll be surprised to learn how flexible they are on dates – ultimately you are in a position of power, they want your business! Don’t let the shopping high blind you. It is important to find the best deal for you, the last thing you want is to get a good deal on your car and bad deal on your finance. Some dealers offer great deals on finance but always compare with other lenders before you commit. And remember to buy on the total price, not the monthly repayments. It is very easy to be enticed by cozy monthly repayments… after all, $500 per month sounds a lot more appealing then a lump sum but at the end of the day you might end up paying more then you had intended. Remember trading your car in is not always the best option, whilst dealerships might make you feel like you are getting a good price on your trade in, more often then not that amount will be used against the purchase of your new car, meaning the dealer plans to cover the loss on the used car by putting a higher price on the new one. That’s where areyouselling.com.au come in handy, we’re here to help Australians get more bang for their buck! So remember, If you’re looking at selling your car or require cash for cars make an inquiry with us today.